Want to get ahead in the workplace? Take control of your career today. Learn new skills and increase your visibility as a leader in your company with the help of this practical, hands-on guide to professional development. You'll find new techniques for being a better leader, tips for writing better emails, rules for running more effective meetings, and much more. Plus, you'll discover how to give presentations that will keep your audience engaged and learn to be a more mindful person. Success is an individual responsibility -- so put your professional future in your own hands with this resource! 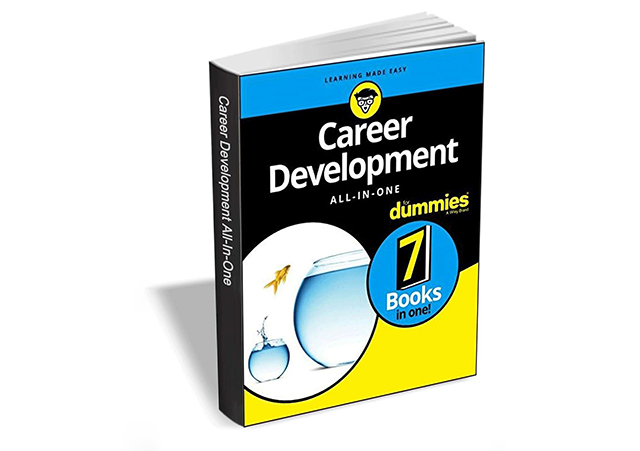 Career Development All-in-One For Dummies from Wiley usually retails for $20, but BetaNews readers can get it entirely free for a limited time. The offer expires on June 19, so act fast.